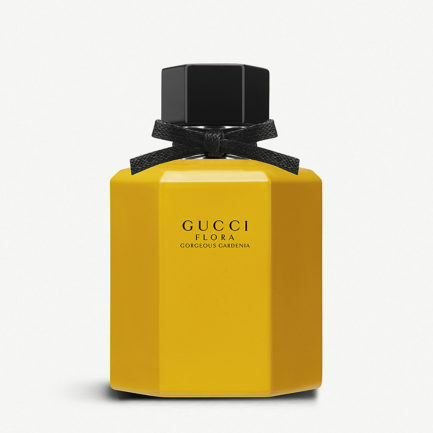 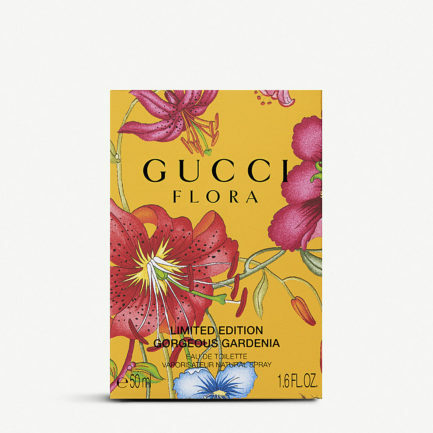 A collaboration between Creative Director Alessandro Michele and master perfumer Alberto Morillas, Gucci Guilty Absolute Pour Femme has been specially blended to remain unchanged from the first time it is applied to skin. 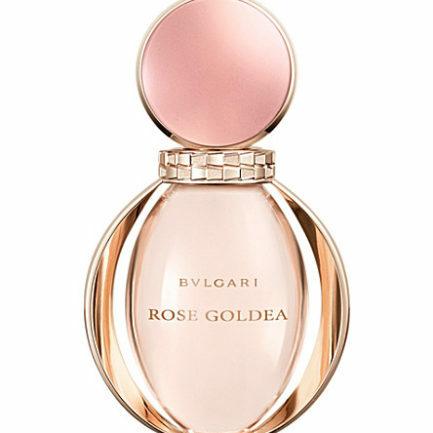 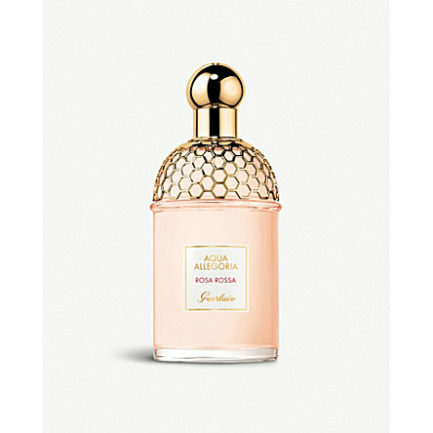 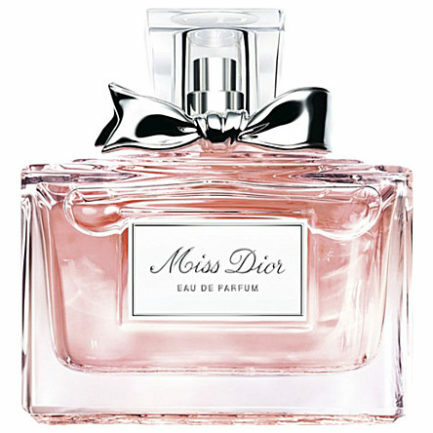 The fragrance opens with goldenwood that’s then complemented with the fruity accord of blackberry. 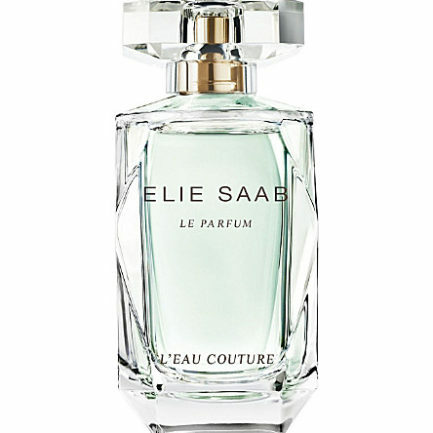 Patchouli and Bulgarian rose further intensify the scent for a mesmerising trail.